Your competition exists to improve your business. Life would be so much easier without competition, but then real estate would be too easy. 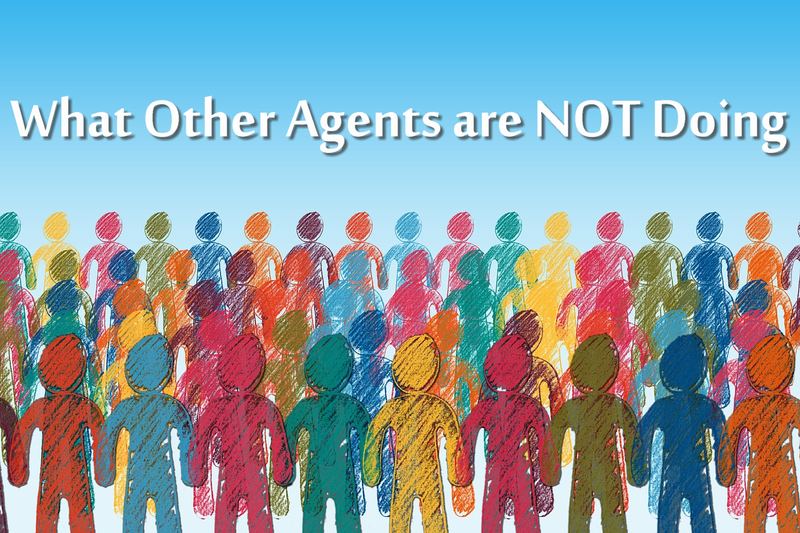 There are a few actions that most agents neglect doing, that can pull you ahead of the pack if you did these three simple things. Your real estate Facebook Page should not be a bulletin board of posts. It should be a community gathering where neighbors can interact with each other and share thoughts. The content you post must be engaging. A few simple tips is to ask a question, ask about feelings, or ask opinions. A modern dining room table? Or vintage inspired? How would you feel about living in a small home, but in the middle of a big city? What local artist should I look into for decorating this empty wall? If you followed the first piece of advice, start conversations...the next piece is to keep the conversation going! If you ask people to post an animated GIF of their most awkward dance move...always respond to those comments! Respond to all comments, even the negative ones. It shows responsiveness and good customer service...even if the topic isn't about real estate. Even more important than comments, is messages. Your response time is displayed on your Facebook Business Page, so don't keep those prospects waiting! There will be times when a prospect will contact you on Facebook, instead of via email or phone. Here is one that is likely not practiced by all individual agents: track your statistics. This is something a big brokerage with a marketing team would be able to do...but don't forget, your Facebook Business page has insights! Can you tell me if a "this or that" post performed better than a "seller tip" post? It would be beneficial to know what content performed well so you can recycle it for future use! If this sounds like it makes a whole lot of sense, but you don't have time for that...well...we have you covered! Sign up below for our free auto-poster trial!